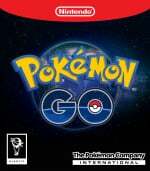 Pokémon GO simplified the evolution system for most Pokémon so casual players and new fans alike wouldn't have to dig quite so deep as in the mainline games to power up their favourite monsters. Rather than perform a bunch of obtuse steps, now you simply just have to collect a bunch of Candy to trigger an evolution. In this guide, we're going to help you collect so much Candy that it will make you sick. We'll explain how Candy works and then go through the various different methods of collecting it. Pretty soon you'll have a Candy horde so big it will make any kid at Halloween jealous. What Is Candy In Pokémon GO? 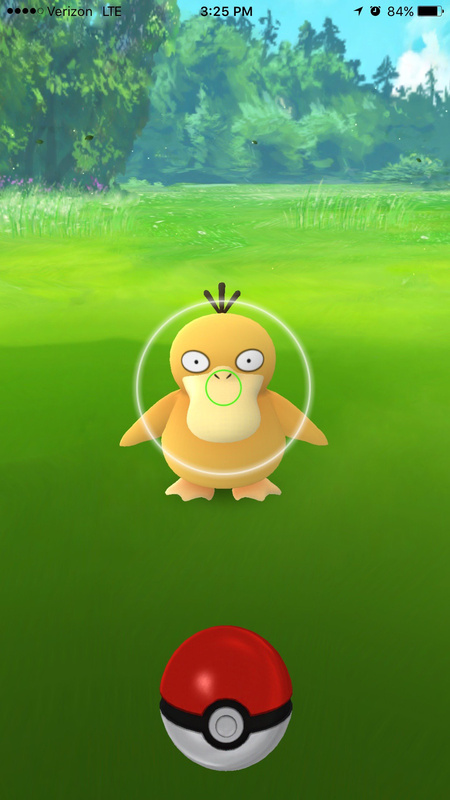 Candy is a collectible item in Pokémon GO that allows you to evolve Pokémon. Each different Pokémon family has its own Candy type, with the name usually derivative of the lowest evolution, but that isn't always the case. For example, Charizard uses Charmander Candy, while Raichu uses Pikachu Candy rather than Pichu Candy. 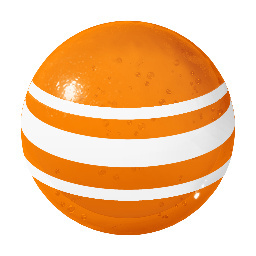 Each evolution typically costs more Candy than the previous, with the Candy cost ranging from 12 to 400, depending on the evolution. 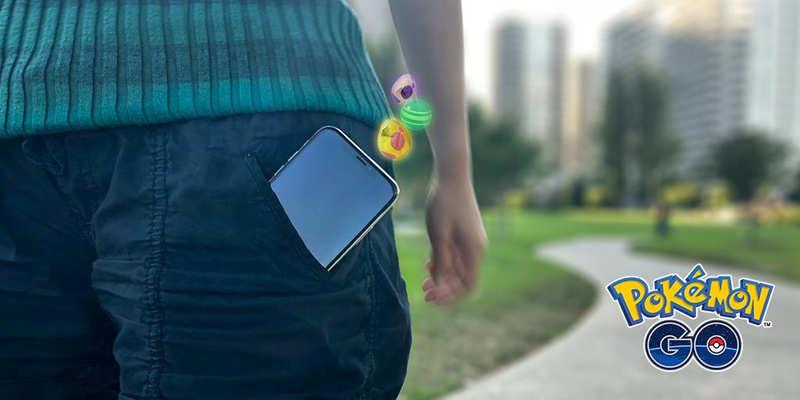 There are actually numerous methods of collecting Candy in Pokémon GO, ranging from catching Pokémon to transferring them. Each method offers a different number of Candy too, so you won't want to rely on just one. Let's go through the various different methods below. The most reliable method of collecting Candy is to catch Pokémon. You'll get three Candy for a first tier evolution, five for a second, and a whopping 10 for a third. That's all very good you're probably thinking, but how do you give yourself a higher chance of catching particular Pokémon? Well, you could try tracking down a Pokémon nest. These are dedicated spawn locations for a certain type of Pokémon, where you'll have a higher chance of tracking them down if you catch Pokémon there. To find Pokémon nests, you can head on over to the Reddit and Google Maps communities. An easier method is to hang around a particular biome that the Pokémon you're trying to catch is more likely to appear in. Again, Reddit is a great resource for learning more about the Biome system. Got a Pokémon with bad IVs? Don't leave them to gather dust – just transfer them out of your inventory. By doing so, you'll earn a Candy for that type of Pokémon. Simply tap on the Pokémon you want to transfer, hit the three lines on the bottom right of the screen, and tap transfer. A teary goodbye is optional. Pinap Berries double the amount of Candy you earn from catching a Pokémon, so if you're serious about gathering Candy, you'll want to use this as often as possible when catching your favourite monsters. Think about it: if you catch a Pokémon at the third stage of its evolution, you'll earn a whopping 20 Candy. You can also feed berries to Pokémon at gyms to give yourself a chance of getting a Candy to drop. It's a great method of using up some of your unwanted berries too. If you have a super rare Pokémon that you're just not going to encounter in the wild, like a Mythical or Legendary, it makes sense to make them your Buddy. You'll then start earning Candy for them each time you walk a certain distance. This system works similar to incubation. 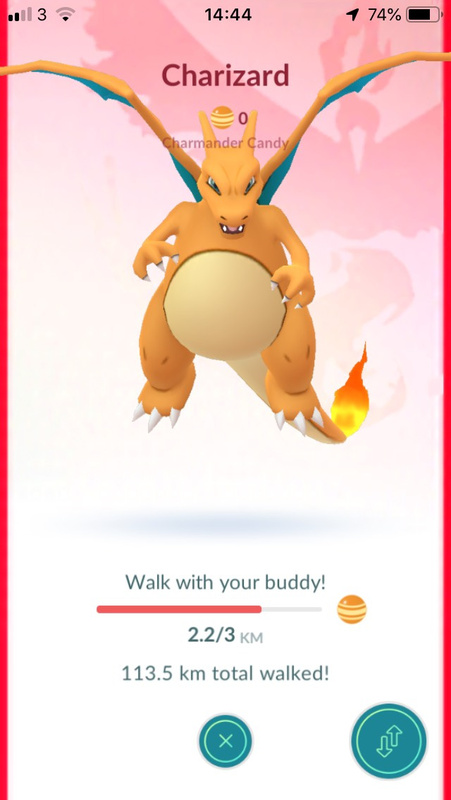 Each Pokémon has a certain distance you have to walk to earn a piece of Candy for them. You won't be rolling in Candy, but for certain Pokémon it's one of very few methods of earning it. Hatching eggs provides an absolute ton of Candy, but there's no guarantee that it will be for the Pokémon you want it to be. The best you can do is hatch eggs with the highest chance of containing that Pokémon and pray. You get around 10 Candy for a 2km Egg, 20 for a five, and a massive 30 for hatching a 10km Egg. It's one of the least reliable methods of gathering a particular type of Candy, but you might as well hatch a few eggs in the background just in case. Do you know of any more reliable methods of hoarding Candy in Pokémon GO? Let us know in the comments below so we can all benefit! This guide makes it sound like you can get what you need all in a day or 2 when in fact it can take much much longer to get what you really need. I'm trying to evolve a magikarp and you need 400 candies. Even with walking daily and getting 2 to 3 a day will take some time. Good luck finding a magikarp as it's not like they're around every corner. If I do see one of course it gets a berry. That and there's a double candy catch event on at the moment.